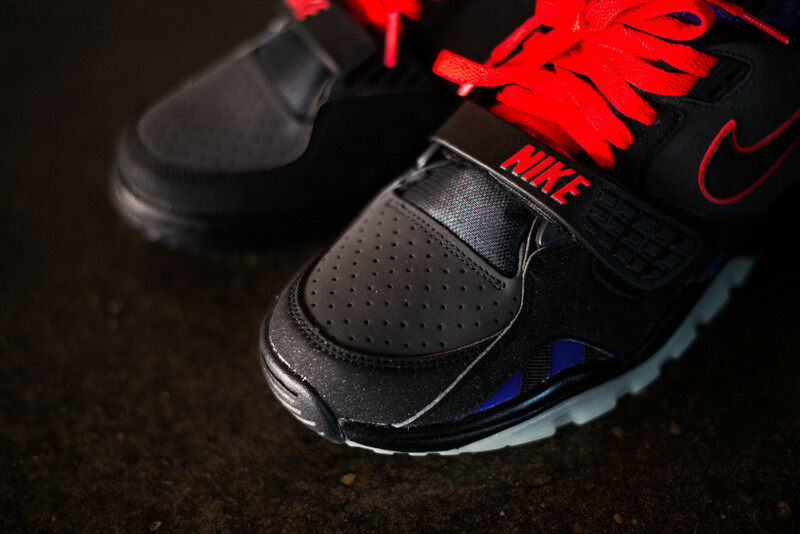 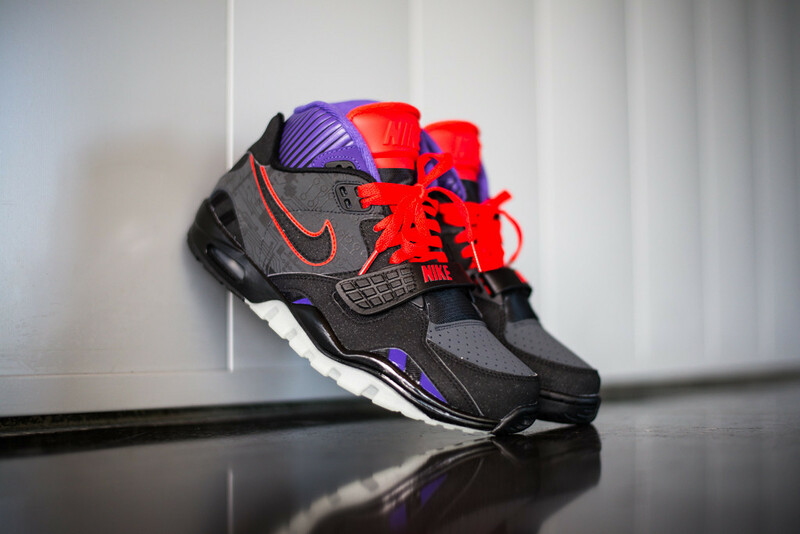 Nike Air Trainer SC II "Megatron"
You gotta love these Transformers inspired sneakers and if you remember correctly, back in 2007 Nike released a few toy free runs that transformed into Optimus Prime and Megatron. 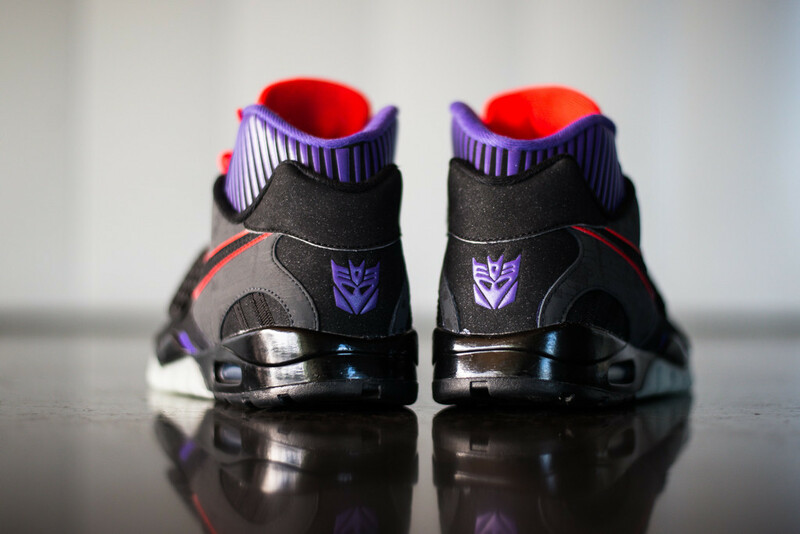 Now the Decepticon’s are taking over another silhouette, made famous by Bo Jackson. 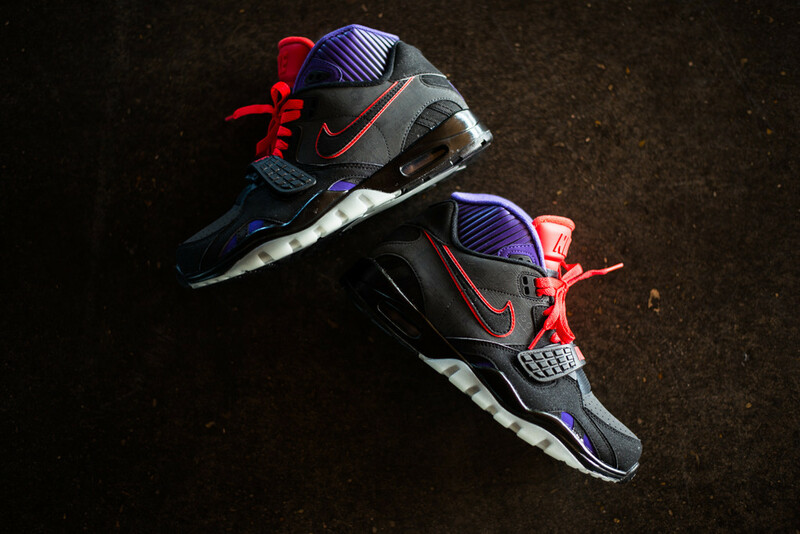 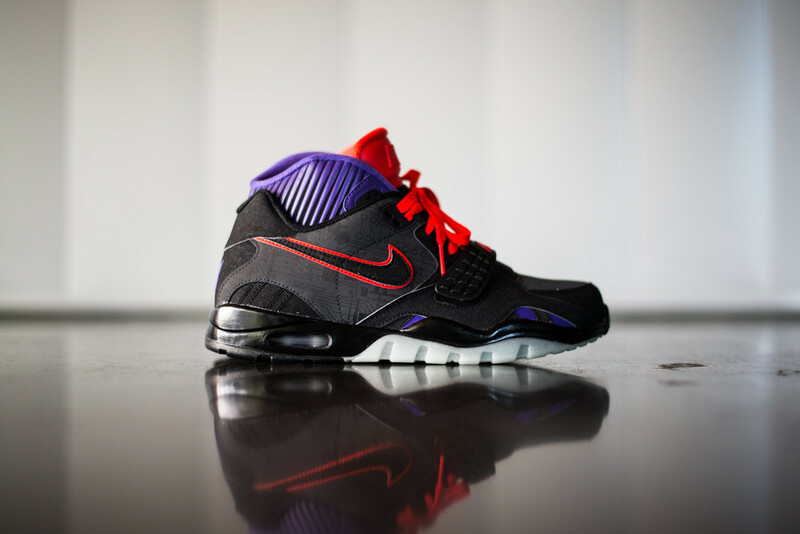 The Purple and Red “Megatron” SC II drops on November 26th, at select retailers like Sneaker Politics.